Fuel cells have begun to attract a great deal of attention lately. This is partly due to their use in transportation, but also because o f their growing acceptance as viable renewable energy systems, as favored as solar panels, wind turbines, and other such technologies. While fuel cells are gaining prominence, they are still falling victim to negative stigma that may be outdated. Many of the unfavorable opinions regarding fuel cells are valid, but advances in technology may have laid some of the drawbacks of these energy systems to rest in recent years. The benefits of fuel cells are numerous and, at times, overlooked when compared to their faults. Fuel cells are significantly more efficient than conventional diesel and gasoline generators, which makes them ideal for industrial purposes. Most fuel cells also operate silently because they do not produce electrical power through internal combustion. This means that these energy systems also produce no harmful emissions, which is something that makes them quite popular for indoor operations. The fact that fuel cells do not produce emissions is also becoming a major selling point in the transportation sector, where these energy systems are being used to power a new generation of clean vehicles. 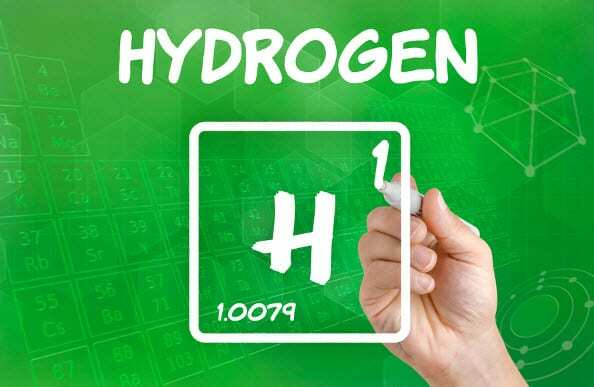 The hydrogen that most conventional fuel cells use to generate electricity is produced through the process of electrolysis. This chemical process separates the hydrogen molecules from water, with the byproduct being nothing more than water vapor and oxygen. Larger fuel cells produce excess process heat, which can also be used for various purposes. In some homes, large fuel cells can be used as a standalone heating unit. While fuel cells have many benefits, they also have their drawbacks that should be given attention. One of the most well known shortcomings of fuel cells is their cost. Most fuel cells make use of a relatively large amount of platinum material, which is used to make the catalysts fuel cells need to operate properly. The use of platinum makes these fuel cells extremely expensive, which is one of their least attractive features. Another drawback of fuel cells has to do with the lack of efficient storage solutions for hydrogen fuel.